The Free Fatty Acids Blood Test helps determine the level of free fatty acids in blood. 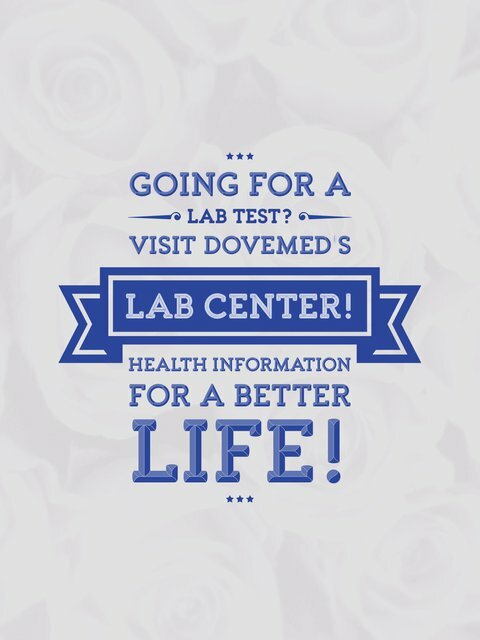 It is used to aid diabetes management, assess nutrition status, and diagnose hormone-producing tumors. 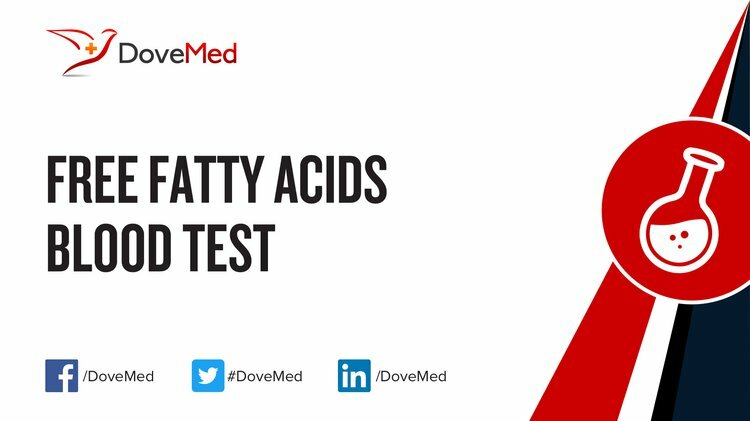 What are the Clinical Indications for performing the Free Fatty Acids Blood Test? How is the Specimen Collected for Free Fatty Acids Blood Test? What is the Significance of the Free Fatty Acids Blood Test Result? The significance of the Free Fatty Acids Blood Test result is explained. Stefan, N., & Häring, H. U. (2013). Circulating fetuin-A and free fatty acids interact to predict insulin resistance in humans. Nature medicine, 19(4), 394-395. Brasky, T. M., Darke, A. K., Song, X., Tangen, C. M., Goodman, P. J., Thompson, I. M., ... & Klein, E. A. (2013). Plasma phospholipid fatty acids and prostate cancer risk in the SELECT trial. Journal of the National Cancer Institute, 105(15), 1132-1141. Smith, P. M., Howitt, M. R., Panikov, N., Michaud, M., Gallini, C. A., Bohlooly-Y, M., ... & Garrett, W. S. (2013). The microbial metabolites, short-chain fatty acids, regulate colonic Treg cell homeostasis. Science, 341(6145), 569-573. Bechmann, L. P., Kocabayoglu, P., Sowa, J. P., Sydor, S., Best, J., Schlattjan, M., ... & Rust, C. (2013). Free fatty acids repress small heterodimer partner (SHP) activation and adiponectin counteracts bile acid‐induced liver injury in superobese patients with nonalcoholic steatohepatitis. Hepatology, 57(4), 1394-1406. Tan, Z. S., Harris, W. S., Beiser, A. S., Au, R., Himali, J. J., Debette, S., ... & Robins, S. J. (2012). Red blood cell omega-3 fatty acid levels and markers of accelerated brain aging. Neurology, 78(9), 658-664.